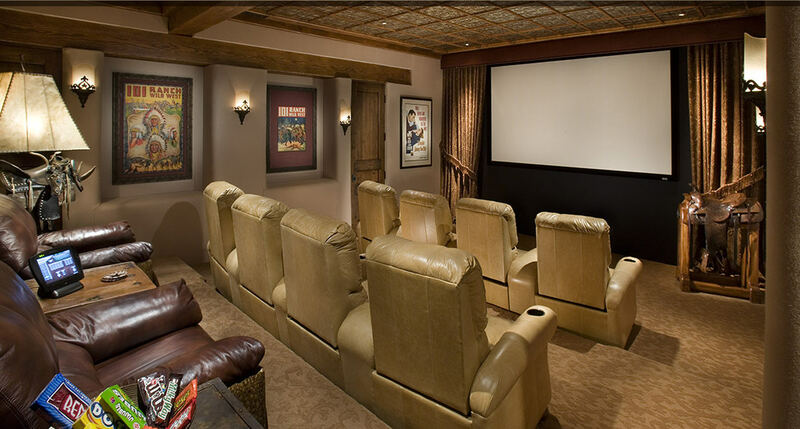 Arizona's premiere sourceFor high performance digital home theater, home automation, audio, video and security. With handheld remote controls, touch screen panels, or smart devices, you can adjust the room instantly for perfect Audio Video, lighting, and climate settings. With the touch of a button, perfectly illuminate any room to the ideal setting. Custom designed home theater or media room with ideal screen size and optimum room acoustics seamlessly marries style and function. Ideal viewing from televisions with the latest, cutting-edge Ultra HD 4K technology. Perfectly placed speakers that seamlessly integrate with home architecture and decor without sacrificing ideal sound quality. Whole home security and surveillance can be monitored from computers or smart devices at home or remotely. 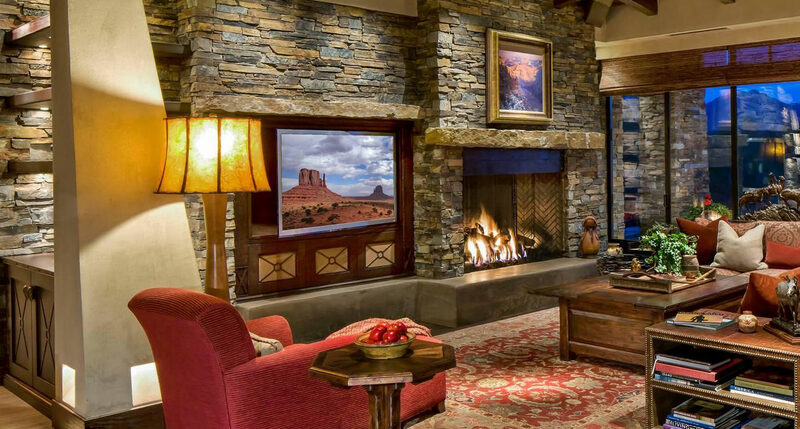 Control every feature of the room, including fireplace, fans, temperature, lighting and more with home automation.